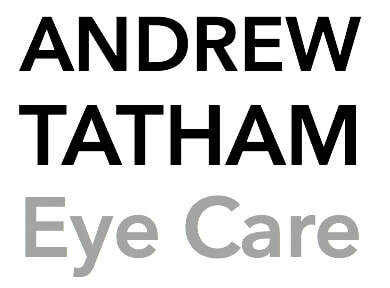 Dr Tatham holds private consultations at The Edinburgh Clinic on Monday evenings and every Tuesday afternoon. Other times are available on request. Please telephone or email for an appointment. 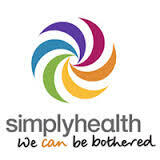 There are no waiting lists and no referral letter is needed. 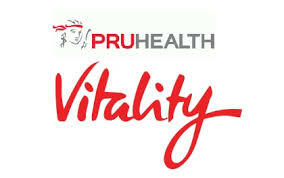 BUPA, AXA PPP Healthcare, Aviva, PruHealth, Simply Health and WPA.